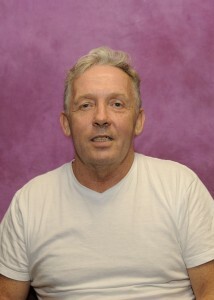 David Postlethwaite, David was born in Ashton and continues to live here. A former Borough Treasurer of Tameside MBC, he retired in 2007 to spend more time with his bike. He wants to see Ashton Pioneer Homes continue to provide good quality housing efficiently at affordable rents. 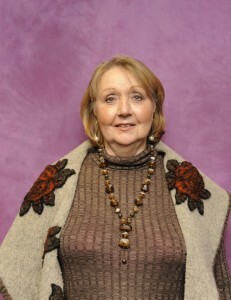 Cllr Joyce Bowerman, Joyce is a Tameside Councillor and currently Chair of the Ashton District Assembly. She has been a community volunteer for over 20 years, establishing and running a wide variety of community groups and projects. She is a Trustee of St. Peter’s Partnerships and Chair of Ashton West End Residents Association and St Peter’s Community Gathering. Joyce is a communications specialist, having worked for BT, Greater Manchester Ambulance Service and GM Police in a career stretching over thirty years. She has lived in the St.Peter’s Ward of Ashton all her life and is passionate about improving the opportunities for local residents and caring for the environment. 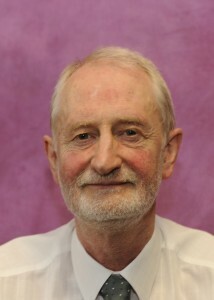 Cllr Ged Cooney, Ged has been a Tameside Councillor since 1990. As Cabinet Deputy for Learning and Achievement, he managed the £300m new schools building programme for Tameside. He is involved with crime prevention, home watch meetings, tenant/resident gatherings and is a member of the Crime and Disorder Sub-Committee, he attends Police & Communities Together (PACT) meetings. He is a member of AGMA Housing and Planning Commission which covers all housing issues across Greater Manchester and is very experienced in the provision of social housing through his former role as Chair of the Board at New Charter Housing Trust. He is very interested in the ongoing regeneration of Ashton-under-Lyne. 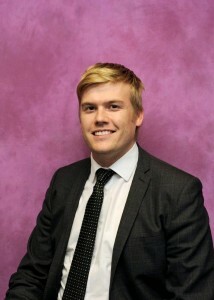 Stephen Greenwood, Stephen has been working in the housing sector for over 5 years as a Neighbourhood Manager. 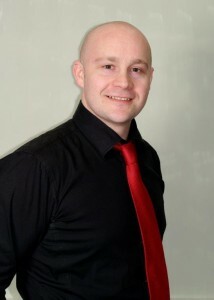 He has managed an array of front line housing services teams specialising in performance management. He joined Board in 2012 and is committed to increasing customer satisfaction and creating communities where people wish to live and work. 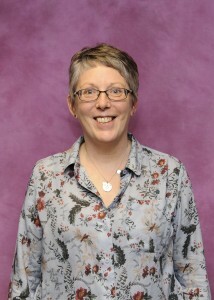 Jane Atherton, Jane has worked in the Housing sector for over 25 years. She has held positions in a range of housing management roles before moving into Human Resources and Organisational Development in 1999. She is currently Director of People and Risk at New Charter Group heading up Group Legal Services, Risk Management and Governance, HR, OD and Payroll and Facilities Management. 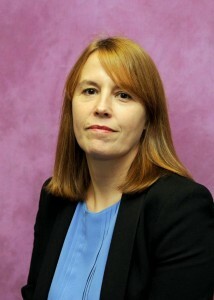 Jane is a Chartered Fellow of the Chartered Institute of Personnel and Development. Helen Bradbury, Helen has been a tenant at APH since 2003, and is an active resident within the community, being one of the first members of the Tenant Scrutiny Panel and going on to become Chair. Her work in scrutinising services at APH led to many improvements which have been of great benefit to the residents, the business and the local community. 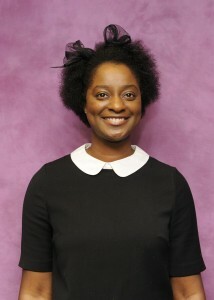 With the experience gained on the Panel, Helen joined the Board in 2014, where she continues to represent the local community as a Tenant Director. Jordan Messer, Jordan is a chartered accountant and has experience in providing consultancy services to numerous social housing providers as well as clients within the private sector and financial services. Jordan currently works within the Internal Audit team at KPMG and specialises in Risk Management, Corporate Governance and Internal Control. In addition, to his role as a Board member Jordan is also the Chair of the Audit Committee. 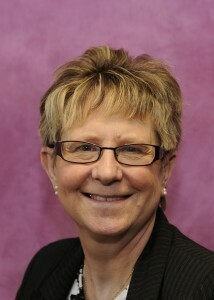 Christine Rice, Christine is a recently retired Chartered Accountant with over 40 years’ experience. Christine most recently spent 29 years working for a well-known national charity operating in the field of community regeneration, working to improve people’s quality of life and external environment. She has a wealth of experience of charity finance as well as covering other areas including complex funding arrangements, business planning and large scale financial project management.